Pilates Body Principles (Beginner) Work on mastering form and principles as you realign, strengthen, lengthen, and improve overall body mechanics. Emphasis on abdominals and back muscles leads you to increased core stability and strength, challenging your body with basic foundation movements. 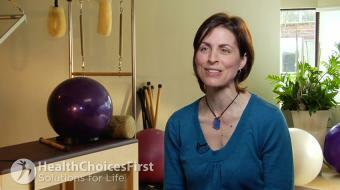 Freer movement and postural realignment result. 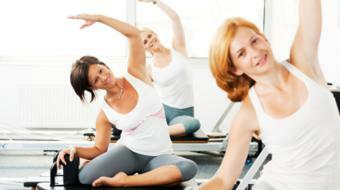 Are you a health practitioner that works at Living Well Pilates? Sign up with Health Choices First.